The Honeysett family has been growing garden plants at Cade Street Nursery near Heathfield for over 40 years. Why not pay us a visit at the nursery or get in touch and make the most of our experience and expertise, while buying direct from the grower. These offers have now finished. Thanks to everyone who took part! We have been growing for over 40 years. 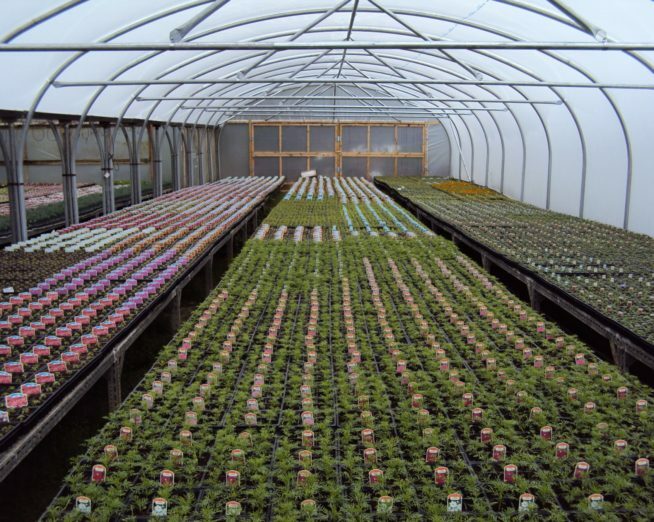 Find out more about our nursery and how we produce our plants.